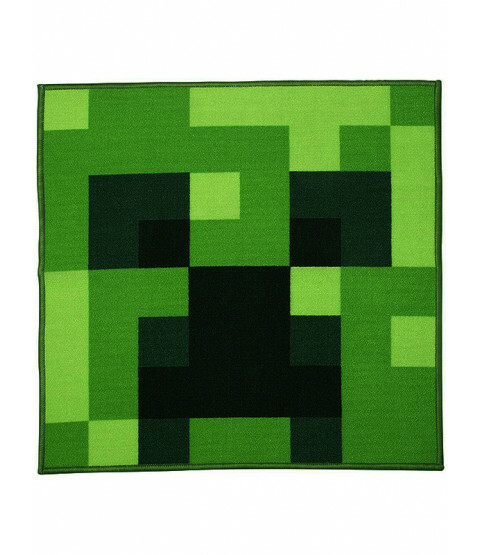 This fantastic Minecraft Creeper Rug makes a great addition to a Minecraft themed bedroom or playroom and is ideal for any fans of the popular game. 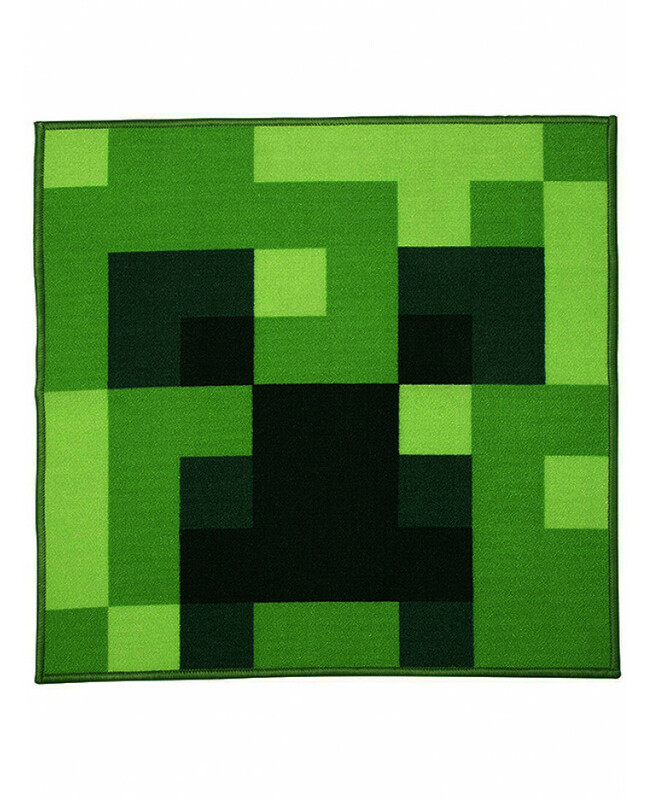 The large square rug features a close up image of a menacing Creeper face in green and black. The rug also benefits from a non-slip backing and is suitable for machine washing.